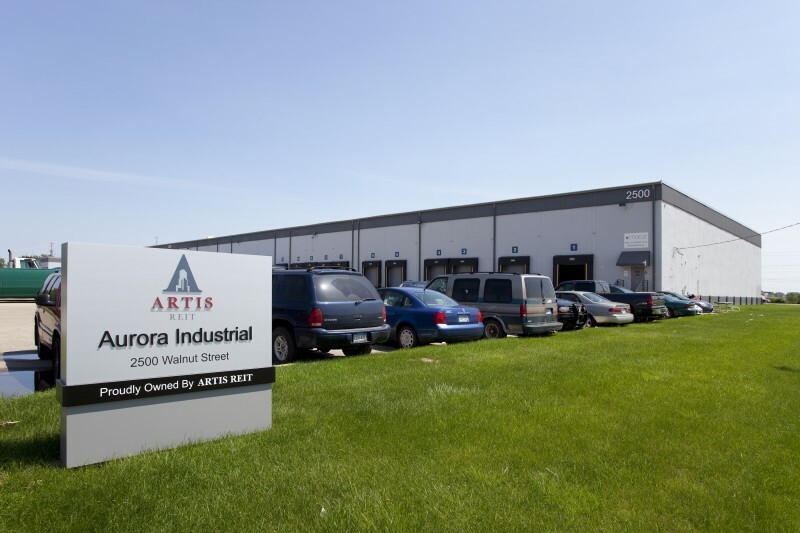 Aurora Industrial Center is a distribution warehouse constructed in 1964 and renovated in 2007. 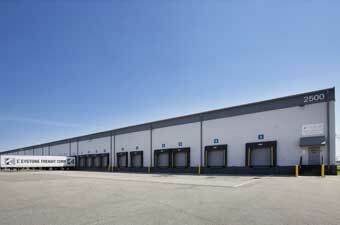 The property is located in the Twin Cities area, and close to the Minneapolis-St. Paul International Airport. 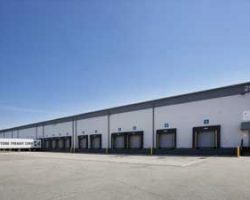 Key tenants include Morton Salt Inc. and J.B. Hunt Transport Inc. Aurora Industrial Center comprises 130,498 square feet of leasable area. Morton Salt Inc., J.B. Hunt Transport Inc.